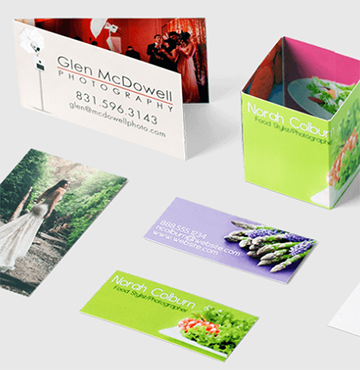 In conjunction with several state of the art print houses, we can offer you everything from business cards to large scale printed products. No project is to big or too small. 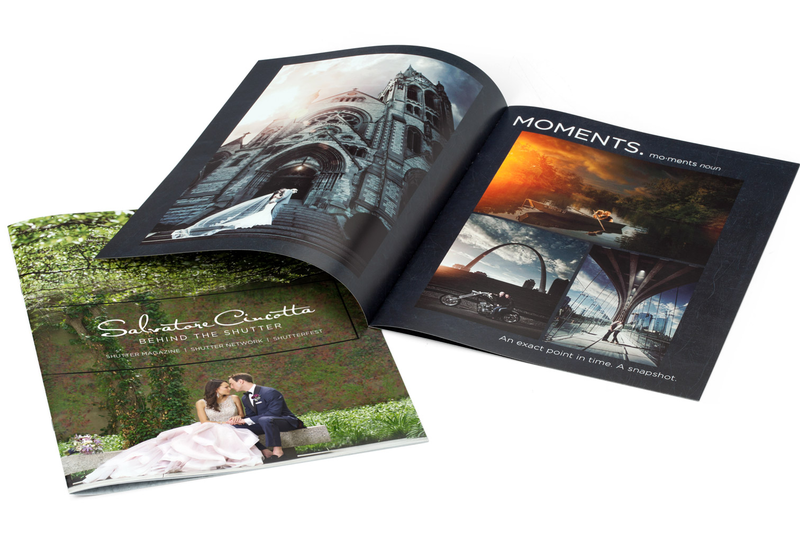 With our network of print partners, we are sure to find the lowest-cost, highest-quality solution for your project. 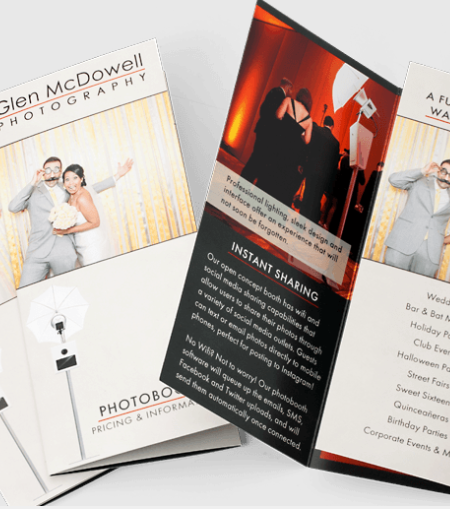 We can handle small run projects up to large supplies of brochures, trade show materials, and business cards as well as custom printed promotional items. 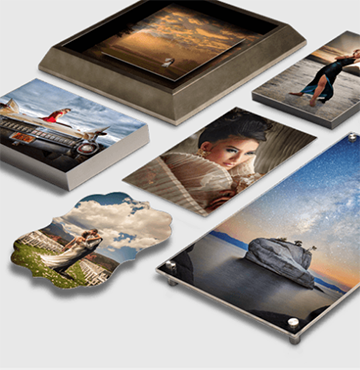 Below are just a few examples of the many print products and services we offer. 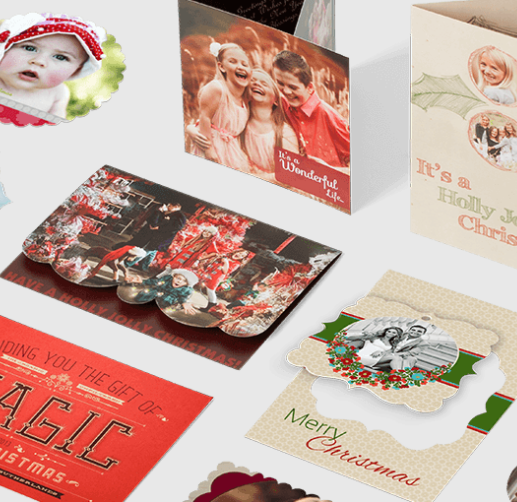 Choose from a variety of sizes, including our innovative Folding, ThinBiz, and CUBE formats!